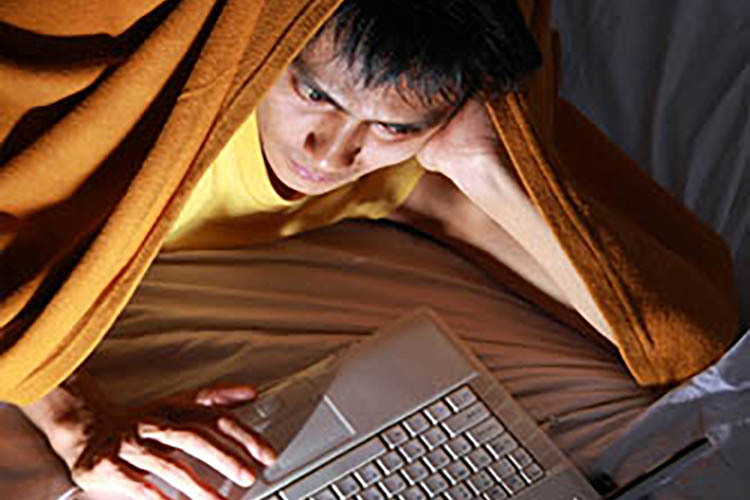 Do you or someone you know have an internet addiction? 1. Do you feel preoccupied with the Internet (think about previous on-line activity or anticipate next on-line session)? 6. Have you jeopardised or risked the loss of significant relationship, job, educational or career opportunity because of the Internet? 8. Do you uses the Internet as a way of escaping from problems or of relieving a dysphoric mood (e.g., feelings of helplessness, guilt, anxiety, depression)?Addictions act as a lubricant to cope with missing or unfulfilled needs which arise from unpleasant events or situations in life. The addictive behavior temporarily allows the person to “forget” their problems. In the short term, this may be a useful way to cope with the stress of a difficult situation, however, addictive behaviors used to escape or run away from unpleasant situations only end up making the problem worse. 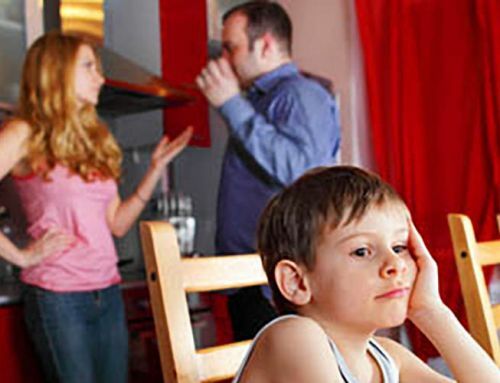 For example, an alcoholic who continues to drink instead of dealing with the problems in their marriage, only makes the emotional distance wider by not communicating with their spouse. Addicts tend to remember the self-medicating effects of their addictions, and forget how the problem grows worse as they continue to engage in such avoidant behavior. The difficult situation then becomes a major trigger for continued and excessive use. For example, as the alcoholic’s marriage gets worse, drinking increases to escape the relationship issues, and as the issues increases, the alcoholic drinks more. If you or someone else in your family is addicted to the internet call a TLC Counsellor today.